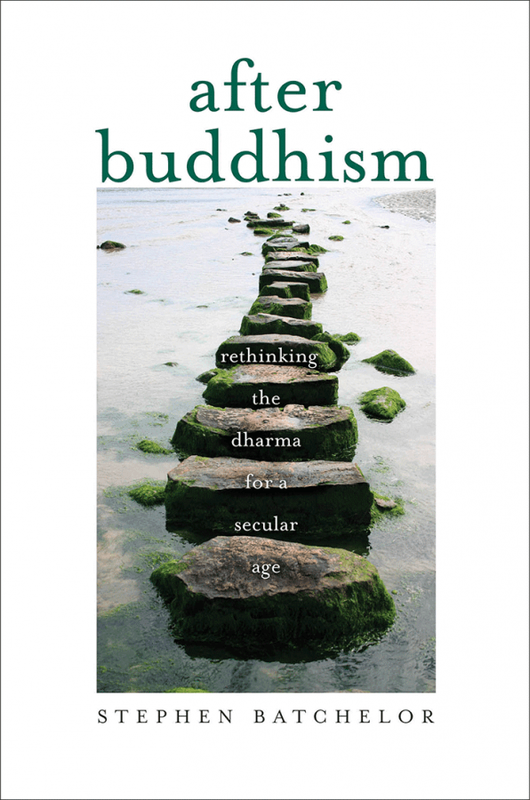 Buy After Buddhism: Rethinking the Dharma for a Secular Age Reprint by Stephen Batchelor (ISBN: 9780300224344) from Amazon's Book Store. Everyday low prices and free delivery on eligible orders.... Buy After Buddhism: Rethinking the Dharma for a Secular Age by Stephen Batchelor (ISBN: 9780300205183) from Amazon's Book Store. Everyday low prices and free delivery on eligible orders. Buy After Buddhism: Rethinking the Dharma for a Secular Age Reprint by Stephen Batchelor (ISBN: 9780300224344) from Amazon's Book Store. Everyday low prices and free delivery on eligible orders. 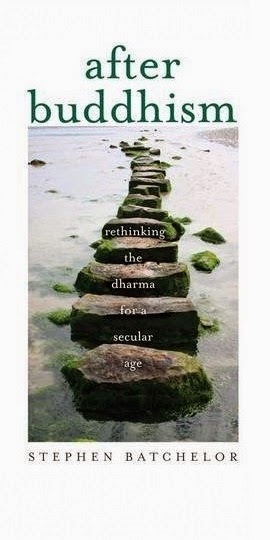 After Buddhism: Rethinking the Dharma for a Secular Age and millions of other books are available for instant access. 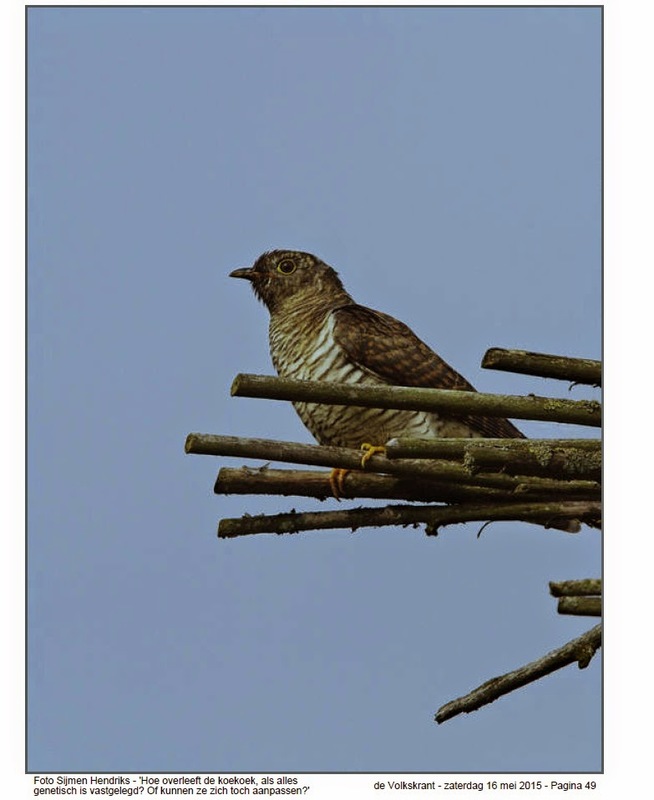 view Kindle eBook view Audible audiobook Enter your mobile number or email address below and we'll send you a link to download the free Kindle App. ISBN: 9780300205183 Title: After Buddhism: Rethinking the Dharma for a Secular Age Author: BATCHELOR STEPHEN Some twenty-five centuries after the Buddha started teaching, his message continues to inspire people across the globe, including those living in predominantly secular societies.